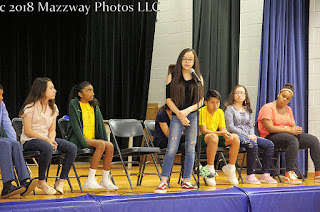 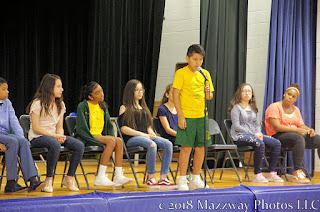 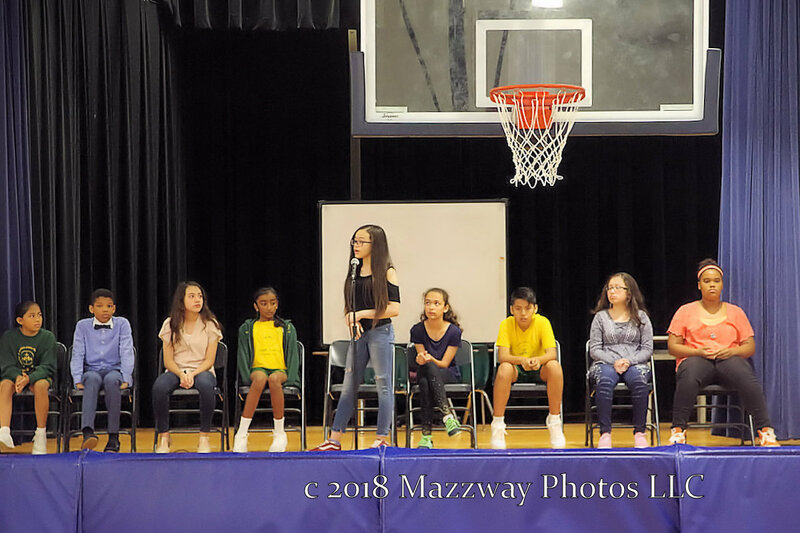 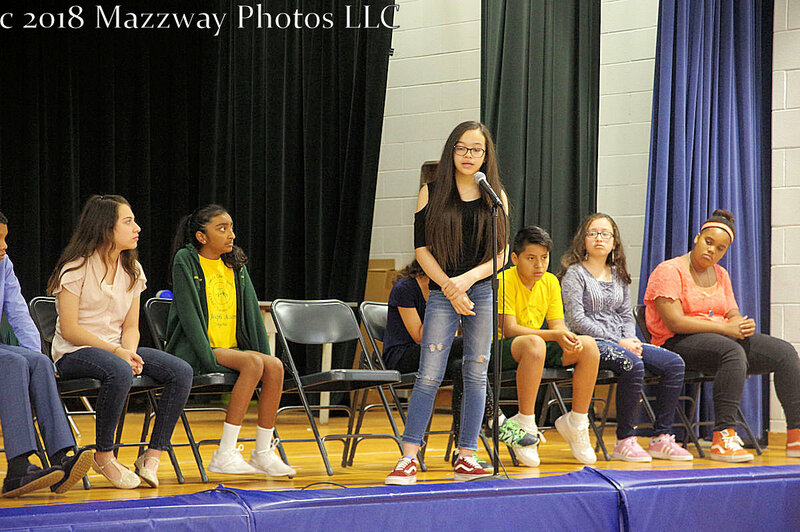 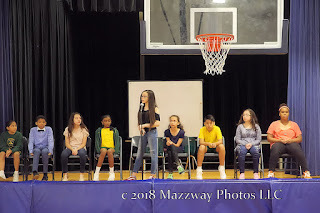 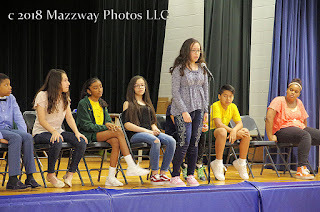 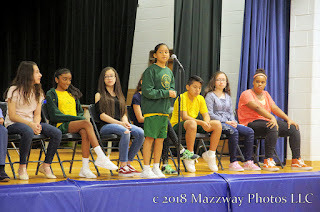 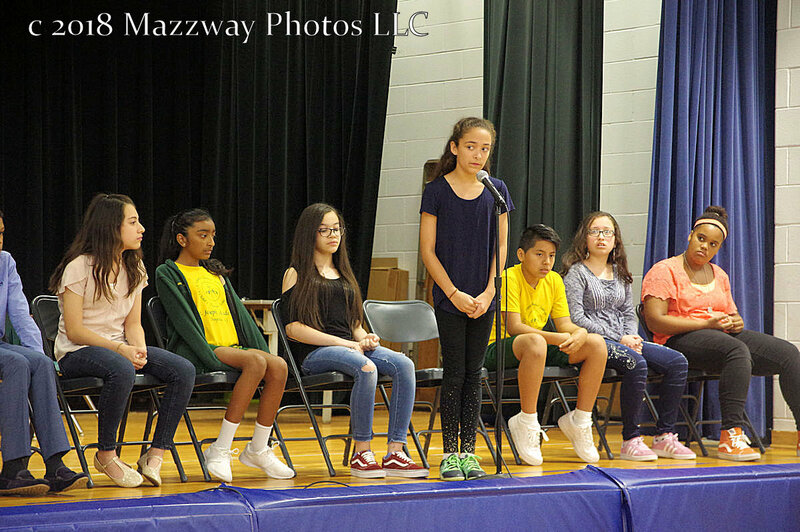 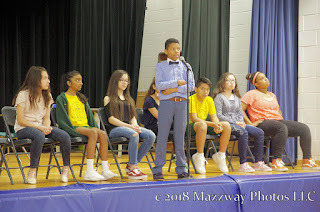 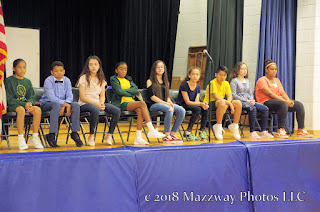 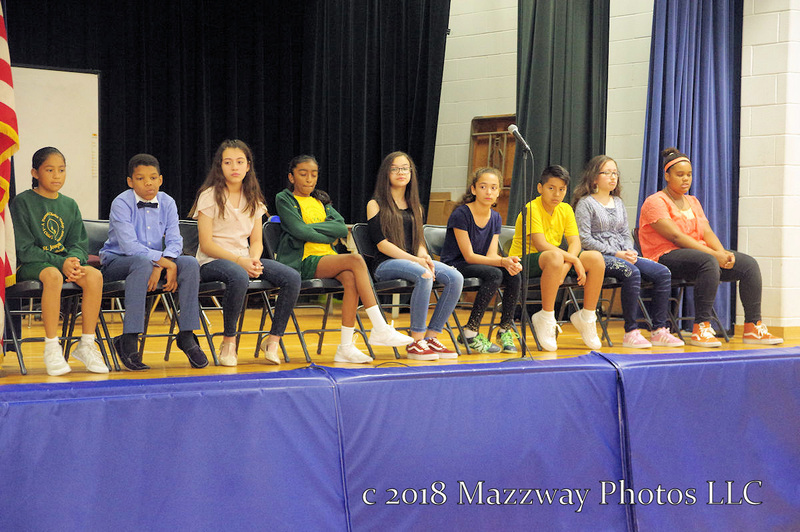 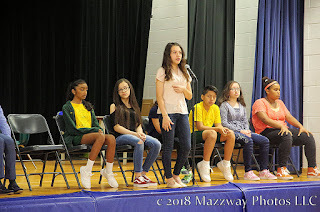 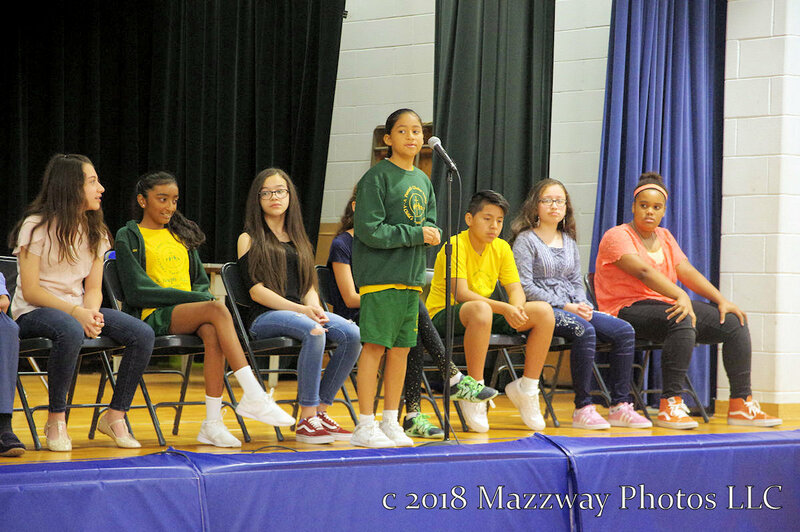 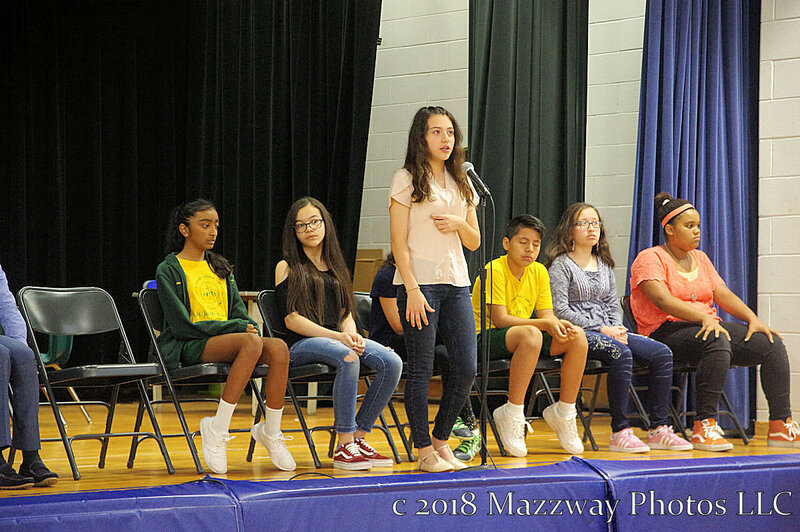 On Wednesday-23-May Steen School hosted the 49th 6th Grade Spelling Bee. 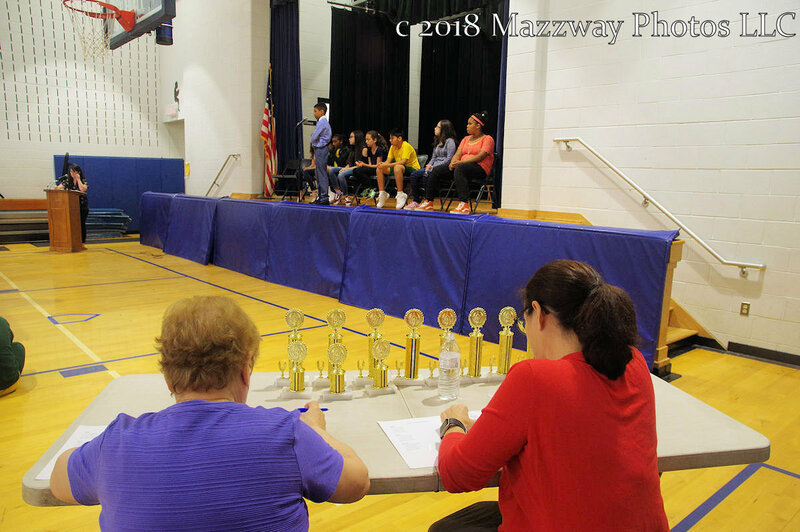 Sponsored by the VFW Post #5561 Auxiliary, this had nine Students competing in the finals. 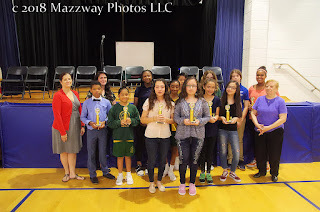 Three Student of each of the Bogota Grade schools. 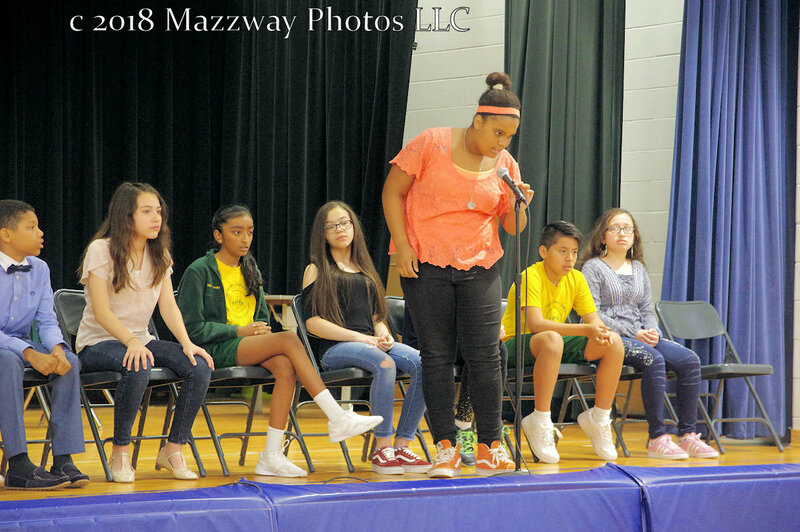 Steen, Bixby, and St. Joseph's took their seats on stage to start the competition. Each Student were given a word to spell correctly. 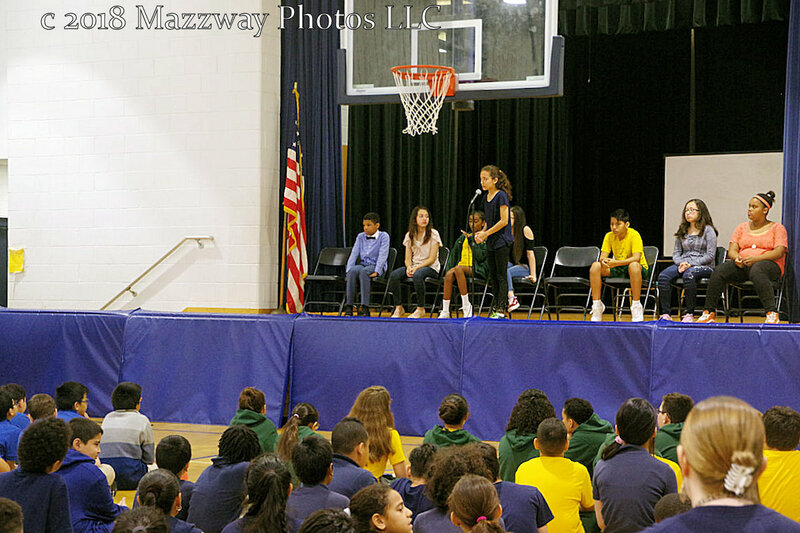 It took three rounds before any one Student was eliminated. 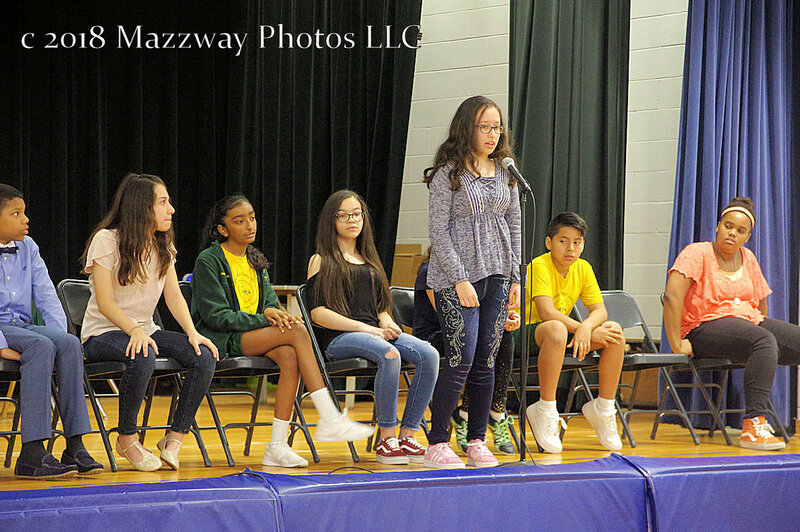 After a large number of rounds were completed two contests were left. 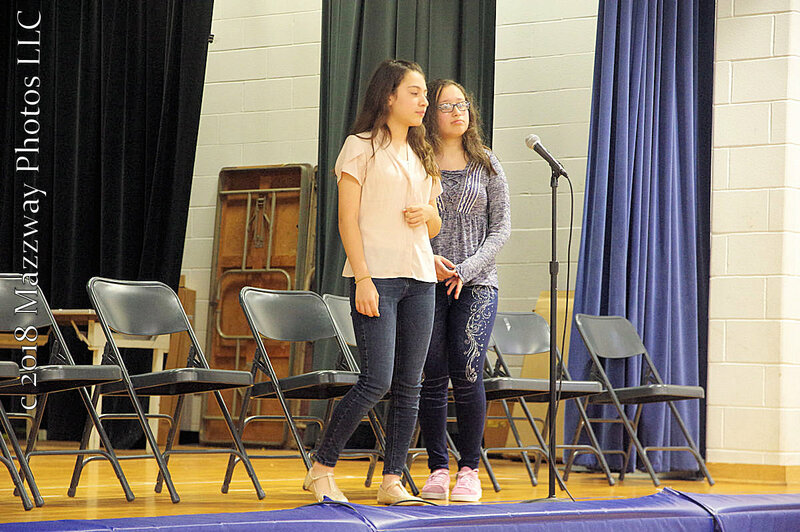 Zaara Ahmend from Bixby and Jenelly Jimenez of Steen then faced off to determine a winner. The finals lasted ten rounds before a winner would be chosen. 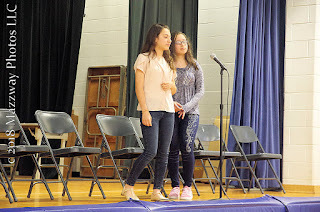 In the ninth round both Students misspelled the word conscientious. In the tenth round Ms. Ahmend would misspell the word vengeance. 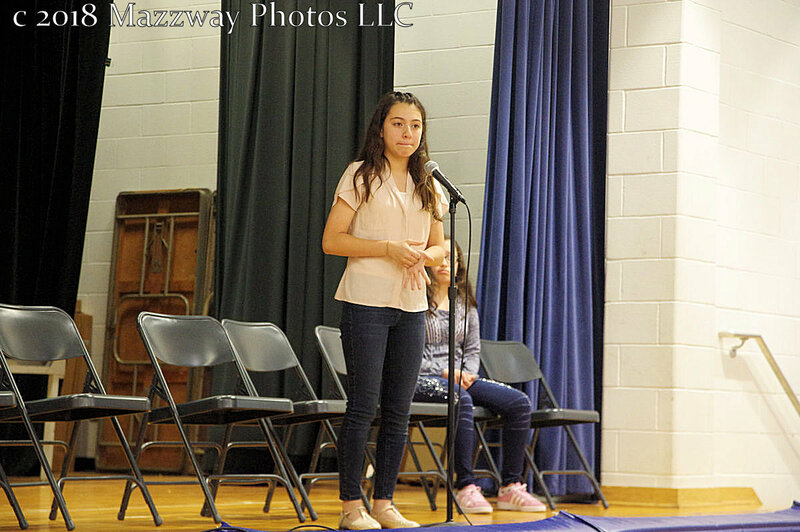 First, Ms Jimenez would have to correctly spell the same word. 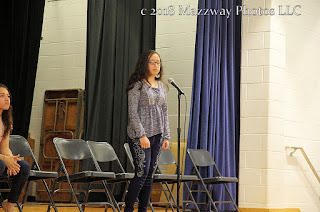 When she did that she then needed to spell one more word. 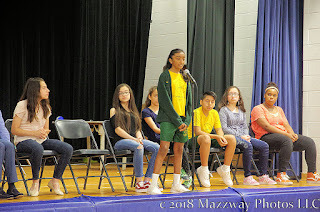 With her correct spelling of the word pandemonium, Jenelly Jimenez from Steen School became he winner for the 2018 Bogota 6th Grade Spelling Bee. The nine competitors and one alternate from each school would recieve a trophy for their studies and work. 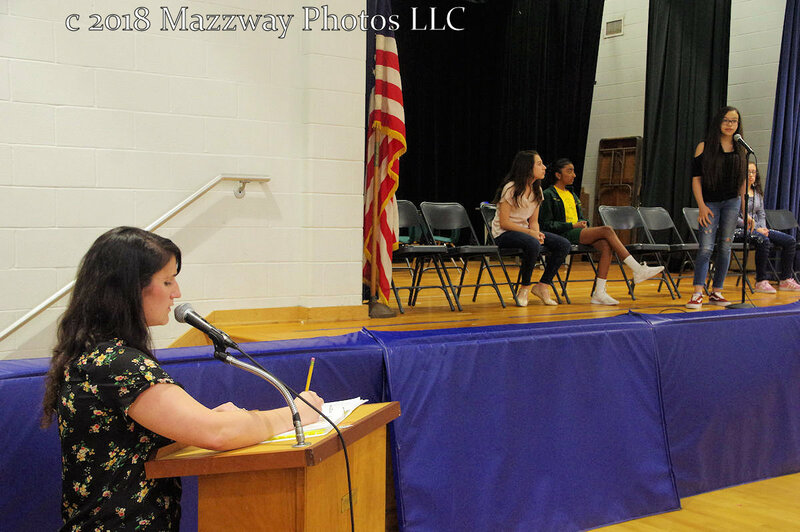 Ms. Jimenez will also be award a cash prize from the VFW Post #5561 Auxiliary.